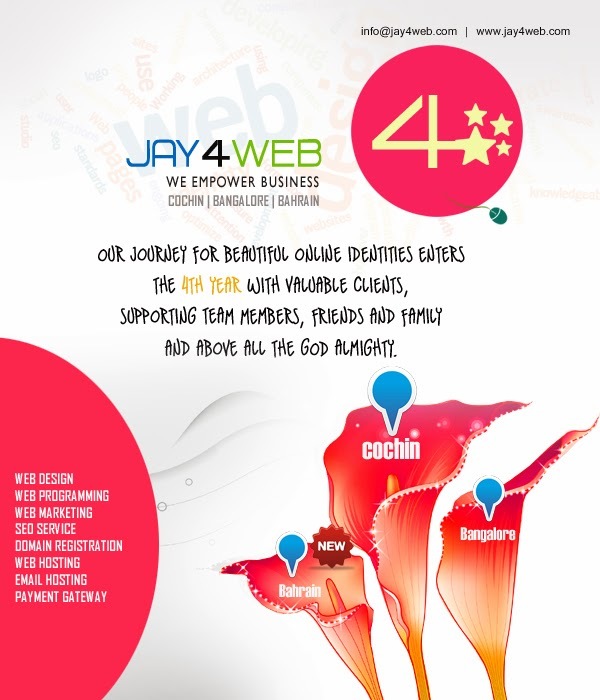 Our journey for beautiful online identities enters the 4th year with valuable clients, supporting TEAM Members, friends and family and above all the God Almighty. At this joyous occasion we are happy to announce the opening of our first “International Office @ Bahrain”. We will hopefully be creating and promoting online identities of clients across Bahrain and UAE from today onwards. Nowadays, it is a sign of trust and continuity when a company is celebrating an anniversary and today it is a proud moment for all at Jay4web. Of course the journey has not been smooth. But overcoming all obstacles would not have been possible without you “Our Dear Customer” . Without your confidence and trust our story would not have been successful. 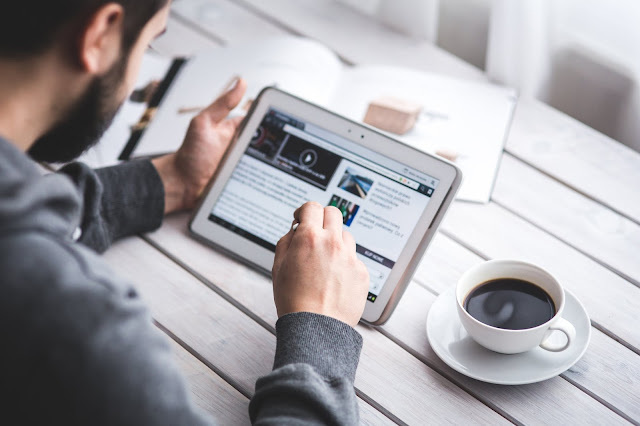 Over these years we have always tried to serve our customers beyond their expectation. On this proud day we strongly believe it is our responsibility to renew our pledge on 100% customer satisfaction. We look ahead to many more challenges in future and are hopeful that you would continue to associate with us over all the coming years. 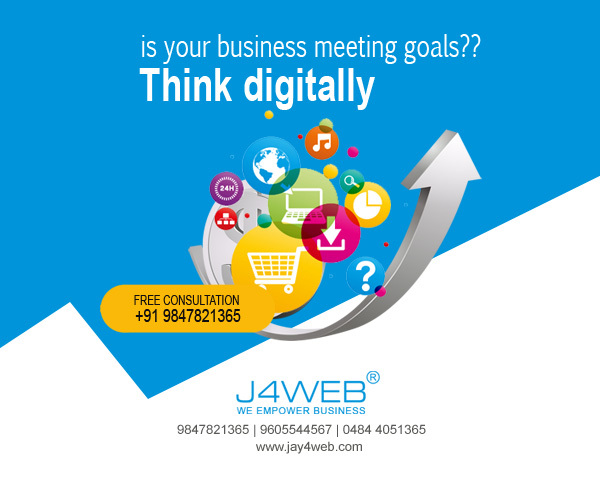 We assure you all support throughout our business association. 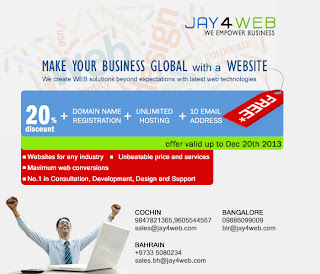 Let us once again take this opportunity to sincerely thank you for being a part of Jay4Web and in its growth.